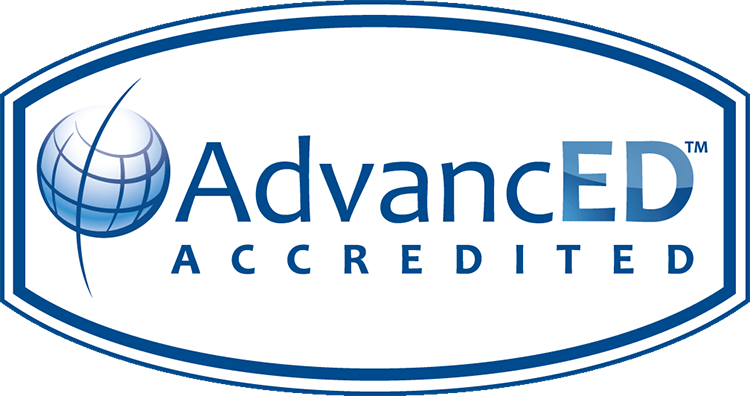 All Archdiocesan high schools and elementary schools are accredited as a system through AdvancED. Every five years, the Department of Catholic Schools completes a system-wide accreditation review, which culminates in a visit by an AdvancED External Review Team. Each school is evaluated based on the National Standards and Benchmarks for Effective Catholic Elementary and Secondary Schools. These standards and benchmarks can be found at http://www.catholicschoolstandards.org.